Fanfares and variations : a festival overture / Peter Tahourdin. 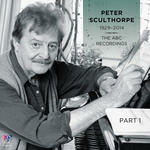 Score: Fanfares and variations : a festival overture / Peter Tahourdin. 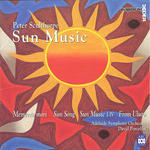 CD: Sun music / Peter Sculthorpe. 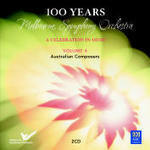 CD: Australian composers / Melbourne Symphony Orchestra.